Pubg also known as (PlayerUnknown's Battlegrounds) is one of the most famous online multiplayer battle royale games that you might play. Over 2 million users playing across the whole world. 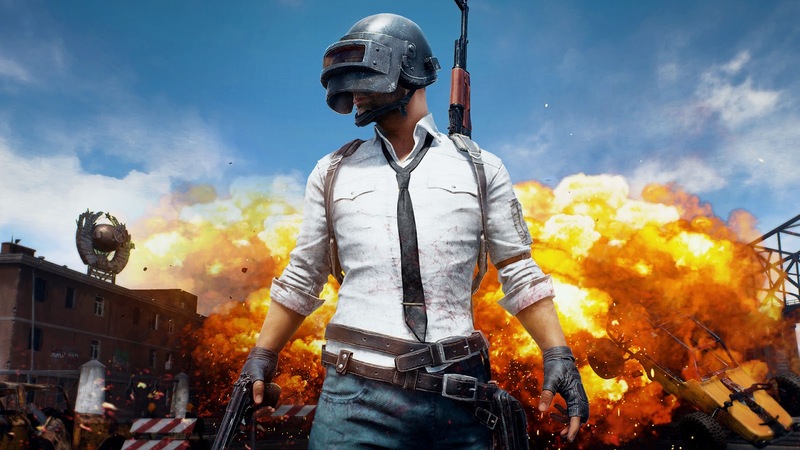 But despite the fact that PUBG doesn’t officially support Mac, there’s still ways to play PUBG on your Mac – here’s where we show you how. In this post we are going to show you how to download and install Pubg online game on both Windows and Mac. Mac users can use Nvidia's new streaming service which is called GeForce which is available for Mac users. The cloud-based service allows Mac-based gamers to enjoy any game on their Steam or Battle.net libraries (including PUBG!) instantly, with no need to worry about the hardware and compatibility of your Mac. STEP 2: Make sure your Mac meets the required system requirements. GeForce NoW runs the game on the cloud, meaning any computer - irrespective of the hardware specification - can play PUBG. The catch is that you need to have a fast internet connection. Your speed needs to be at least 25 Mbps, but Nvidia recommends 50 Mbps. STEP 3: Start downloading Pubg via the Nvidia GEFORCE NOW. STEP 4: Log into Steam account. you will see a list of available games on the server. PUBG should be one of them, and is sold for $30. If you have already purchased the game, click on it and you will be directed to log in to Steam. You can create a Steam account for free if you don’t already have one. STEP 5: Now you are free to play Pubg on your Mac. Another method gives Mac users the chance to play Pubg on their Mac is by using Boot Camp. If you are for some reasons having issues with GeForce streaming services like slow internet connection then we recommend using Boot Camp. STEP 1: Make sure you have empty disk space more than 30GB on your Mac to ensure the success of installing Windows on your Mac. STEP 3: After you download the emulator you will have to download Pubg from inside (it may repeat download 1-2 times). Then you will see "Play" button on Pubg poster.